Few jumps at the beautiful Lago di Garda in Italy! 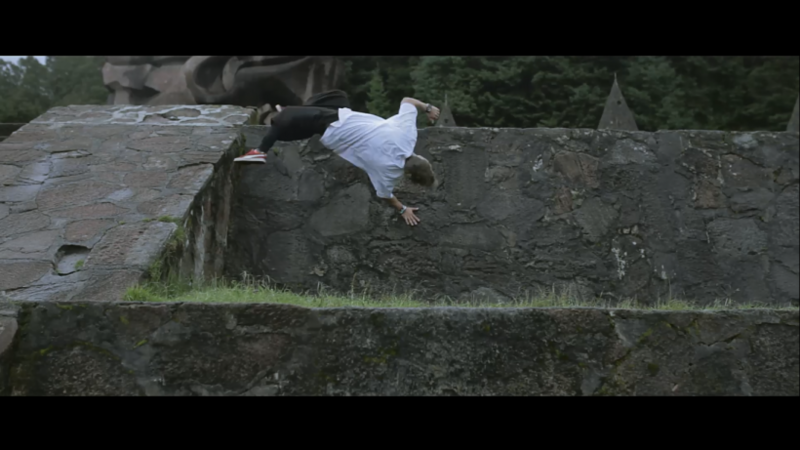 Few jumps in the beautiful Parkour Park in Stuttgart! 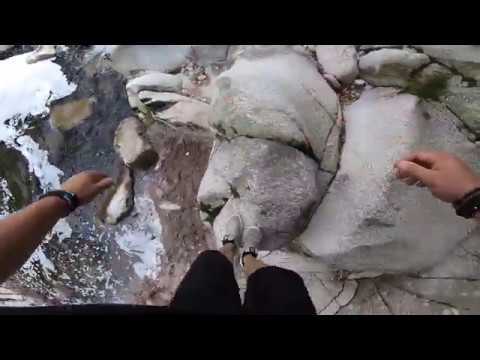 Really cool park and edit! 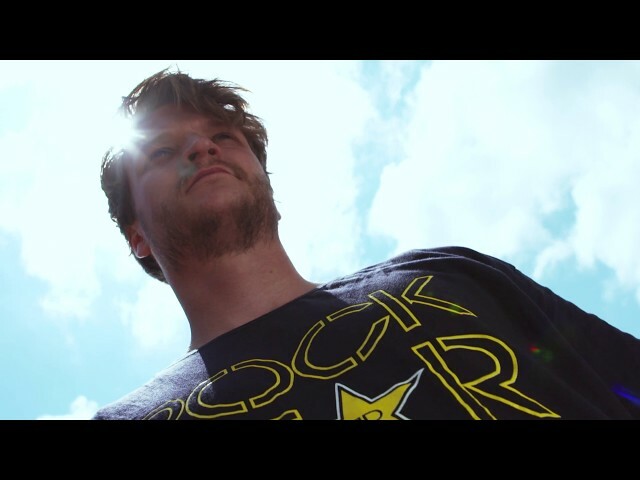 I've been in Saudi Arabia for the FISE World Series in Jeddah. 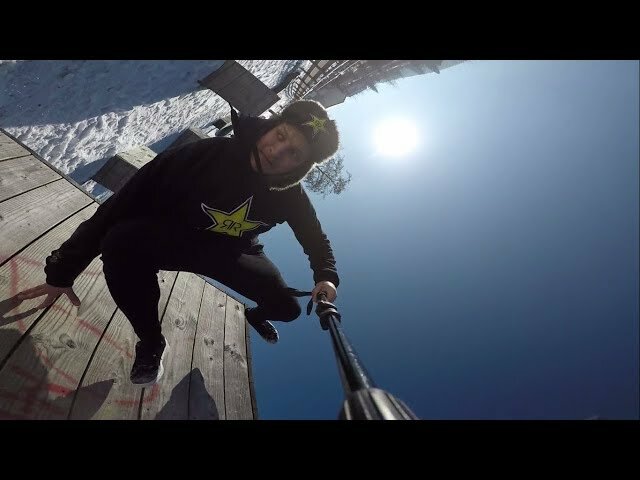 Snow is not the best for Parkour and Freerunning lines, but i did it with my selfie stick! ENJOY! From Point A to Point B in my Hometown. 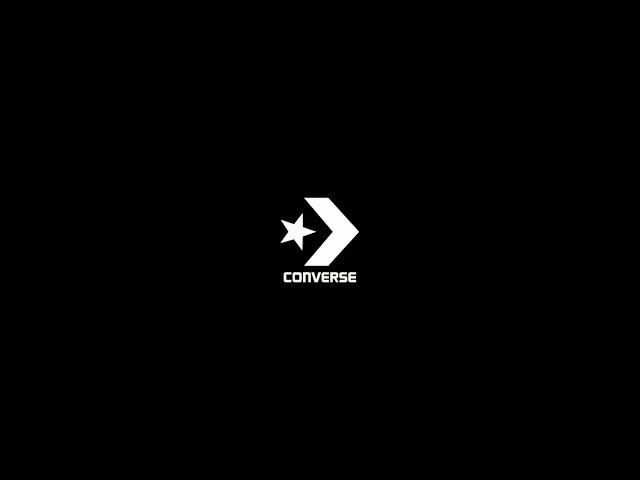 I'm proud to announce my partnership with CONVERSE! I hope you enjoy the video, and you would make me happy if you like and subscribe! 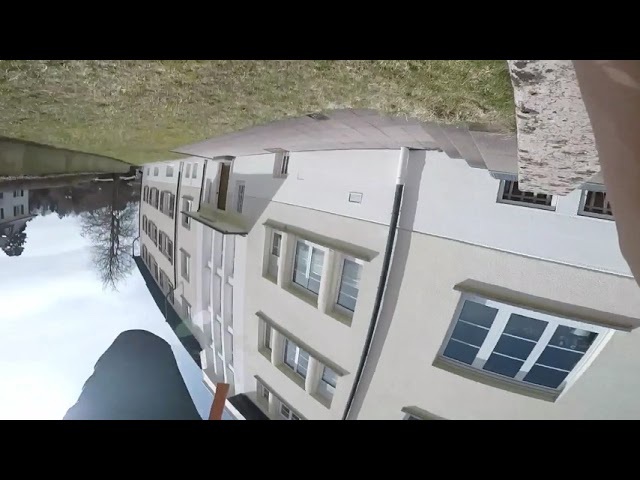 Parkour - Roofs and a Drone! 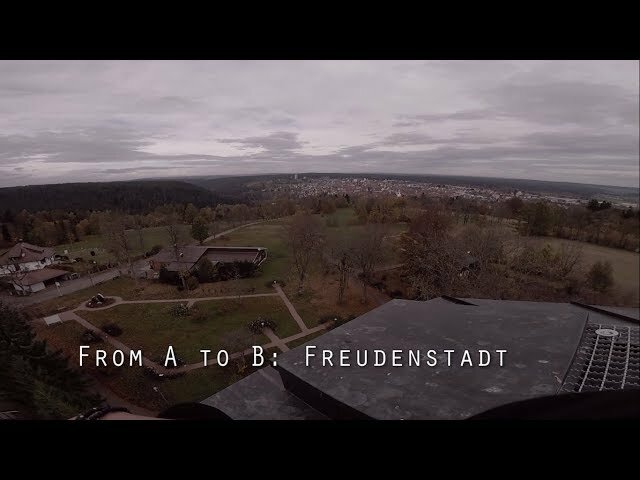 Perfect weather, perfect roofs, perfect drone and few crazy Athletes! Thats all you need! Andy Haug updated profile photo. 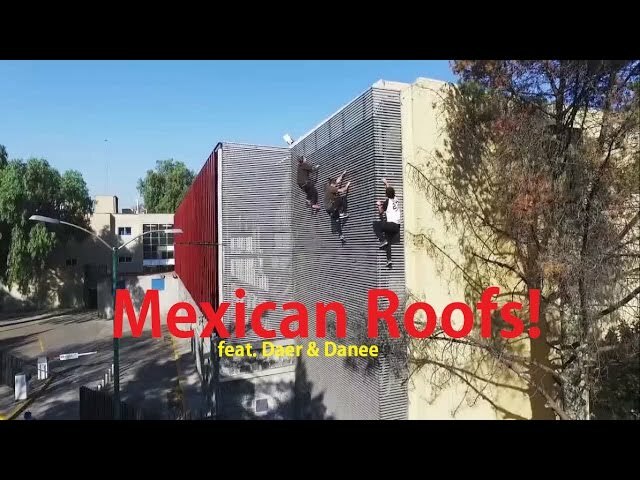 International Freerunners based in Mexico City. We went to the Location from the James Bond Movie "Licence to kill", a Temple called Otomi.